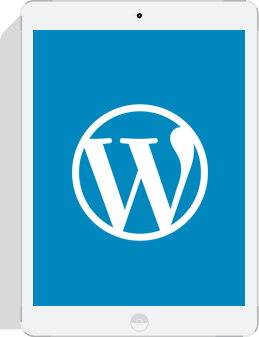 WordPress websites are the perfect solution for a cost effective, highly customizable website solution for any size business. WordPress websites are extremely user friendly, allowing you to add new content, edit content and more in minutes. Adding functionality to WordPress is fast and simple. Simply search for a plugin, click install and you're done! Built with search engine optimization in mind, WordPress websites are quickly and efficiently optimized for high rankings. No matter what device or resolution is used to view your website, WordPress websites will adapt beautifully to any resolution. WordPress websites are an excellent open source solution for any website. Many people think of WordPress as a blog platform, which it also is, but the potential for what you can use WordPress for today has drastically changed from a simple blog platform to powerful, flexible website solutions. 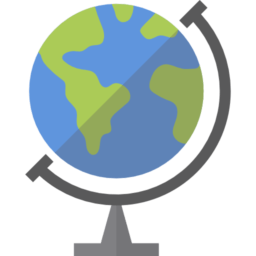 Why use the WordPress website platform over the many other open source website platforms available? 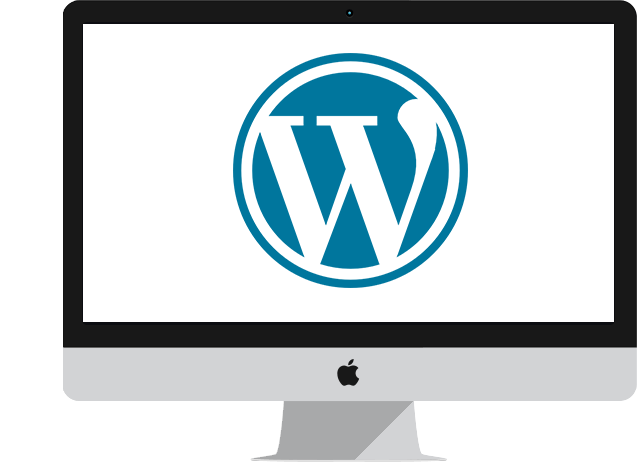 WordPress is one of the most well known open source website content management systems available, and is built from the core to be flexible, search engine friendly and responsive. It also has a wide range of free plugins, which means you will be able to add new functionality to your WordPress website yourself, without having to come back to us to add new functionality or even upgrade your WordPress website to the latest version. 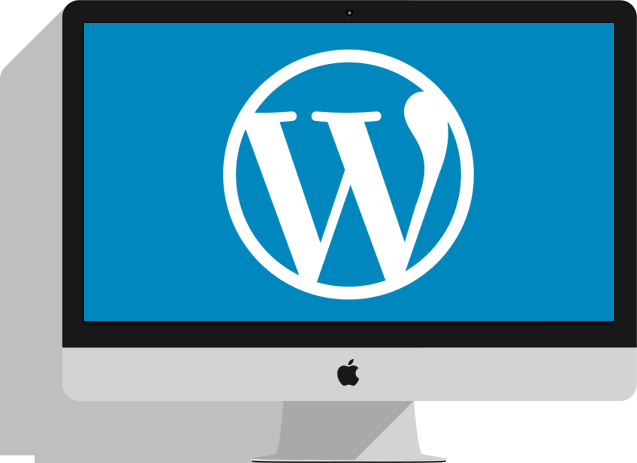 In terms of flexibility, WordPress websites do not come ‘bloated’ with a many useless plugins and features that you will never use, which means the base system is fast to load and flexible to expand upon. Whether you use a plugin to expand functionality or need a custom function added to your WordPress website, it is easy to work with which means no wasted time trying to code around functionality that doesn’t make sense. 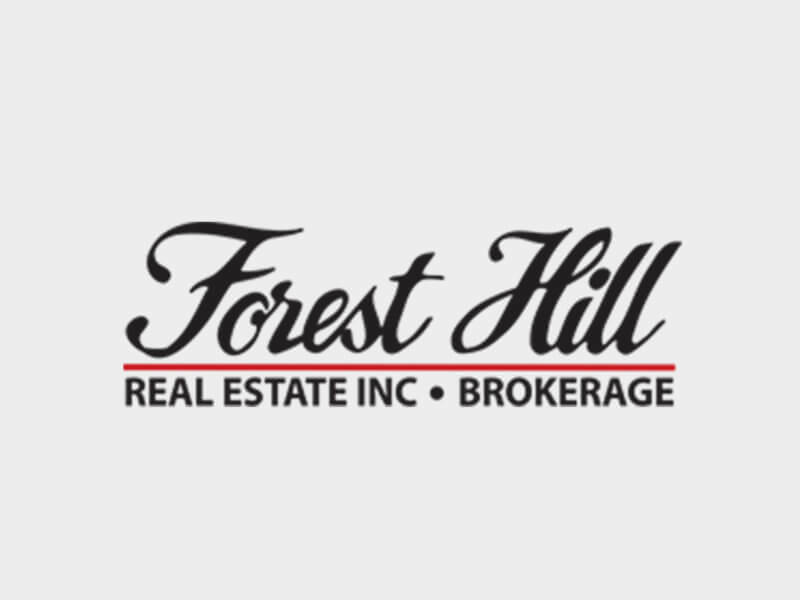 Have a tight budget? There are thousands of pre-designed themes that can be purchased very cheaply to get your WordPress website up and running within days. Have you found a theme you like but need it customized to match your brand? We do that too. Need something completely custom designed based 100% on your specifications? No problem, we can custom design your WordPress website so that it’s completely unique and responsive, so it looks perfect on any device like a smart phone, tablet or computer. Every WordPress website we develop is built with security and updates in mind. We install a specialized security tool for WordPress which greatly helps secure your WordPress website, as well as an anti virus scanner. We also make all customizations within a separate file, so you can safely update your WordPress website without worrying about customizations being over written by the update. As of July 2016, there are 17,289,521 WordPress websites online. Oh, and WordPress powers 26% of the internet. 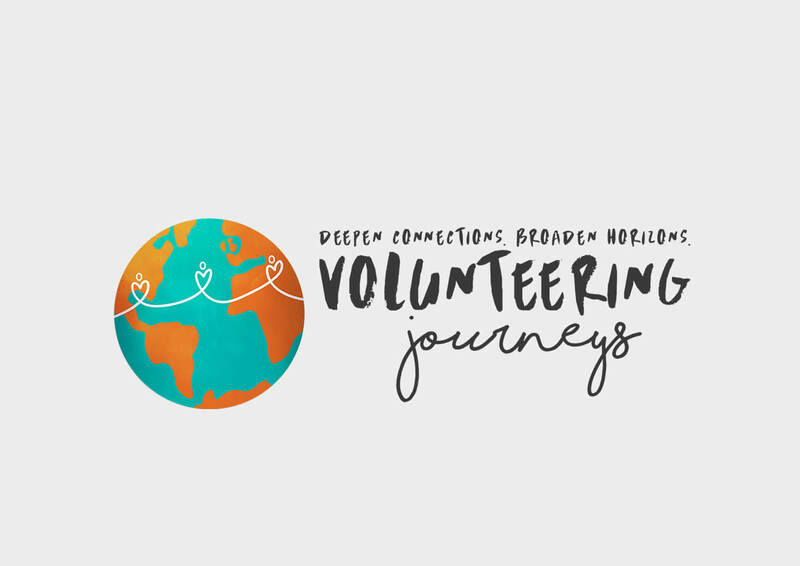 Have a look at some of the beautiful websites we've created with WordPress. 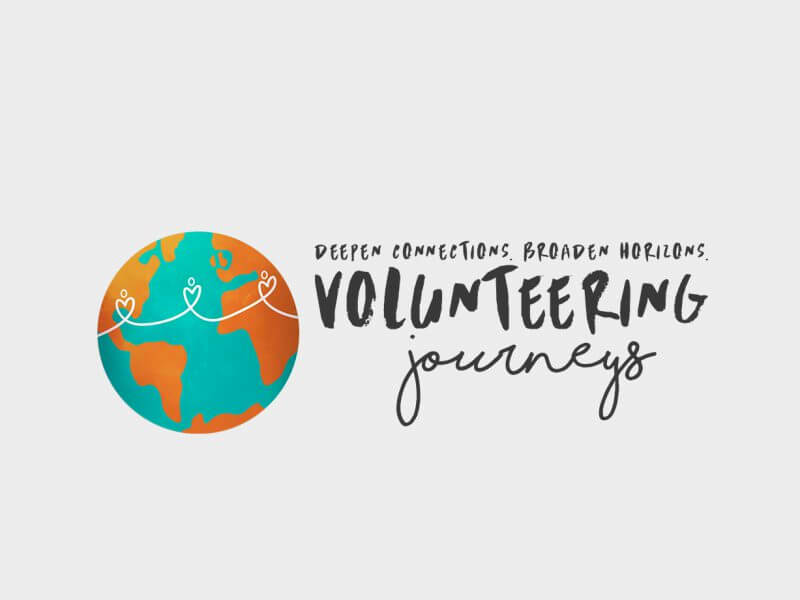 A volunteering based organization, Volunteering Journeys needed a modern, engaging web presence to communicate the many volunteer programs offered around the world. Visually stunning imagery, a logical navigation, simple and straightforward application processes and well organized content made this website a success. 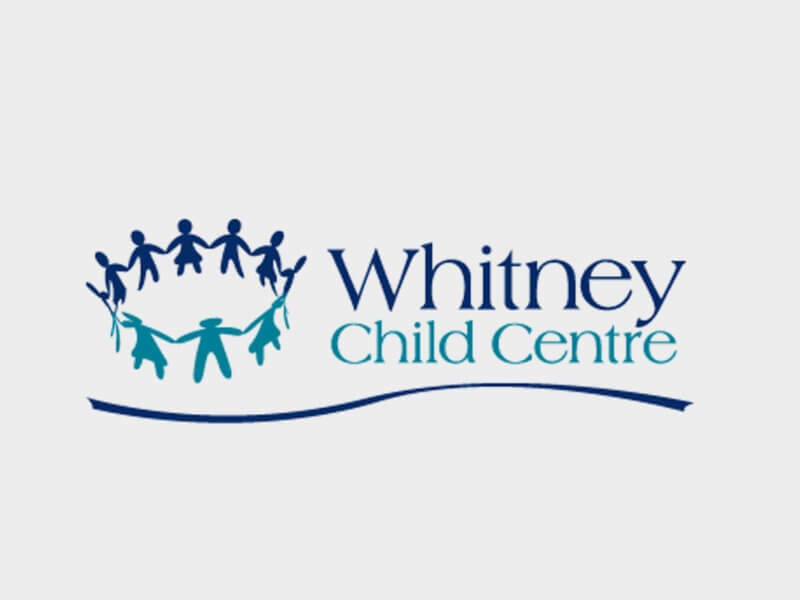 Whitney Child Care Centre has been a client since 2008. 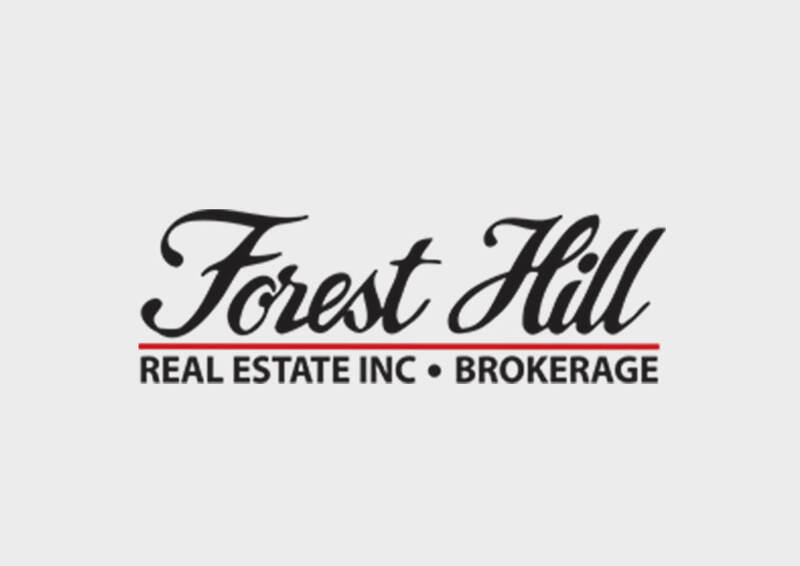 We developed their original website back then, but they needed something modern and mobile friendly in 2016. 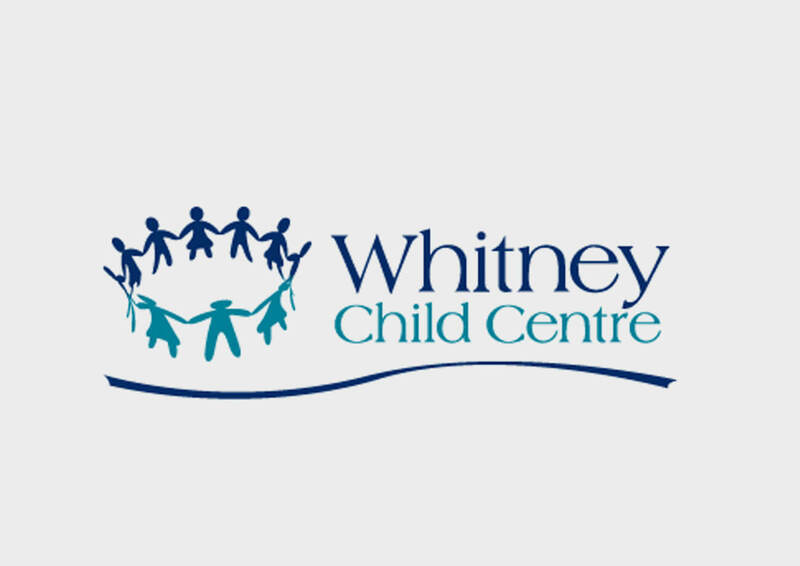 We created a new, child & parent friendly interface which allows for online applications, detailed program information and more.